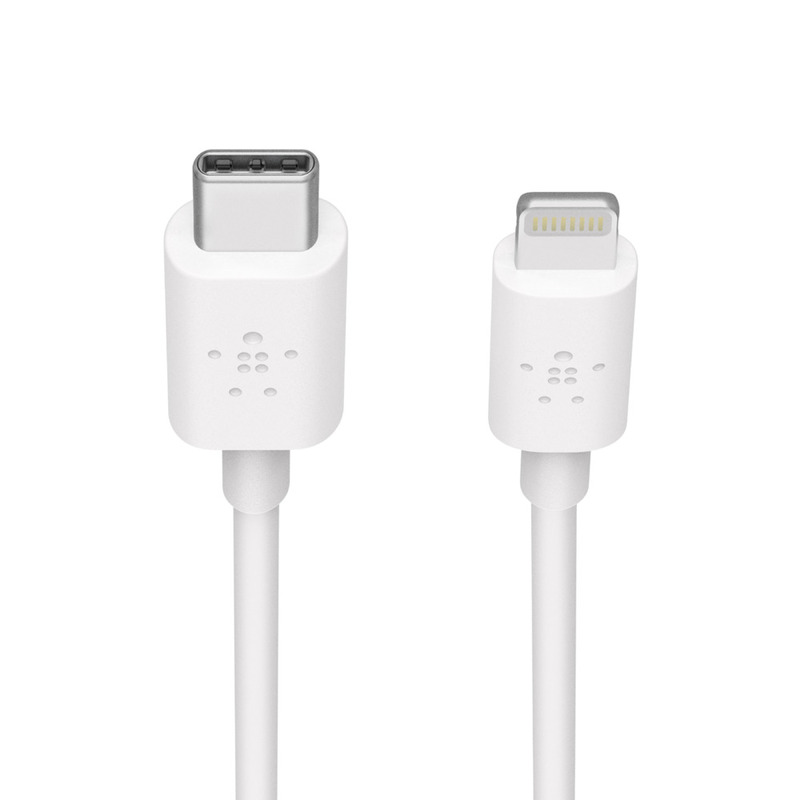 Connect your iPhone or iPad to a USB-C fast charger for a quick power boost or sync photos and videos with your computer. 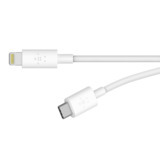 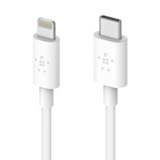 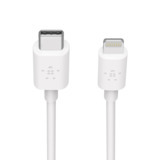 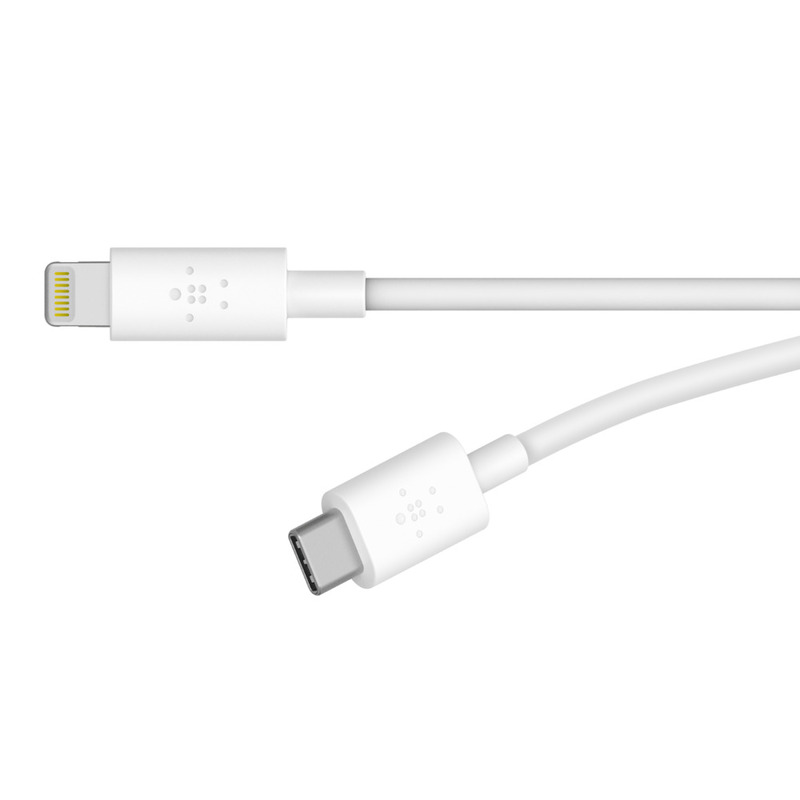 With this convenient 4-foot cable you can leverage the latest fast charging standard, USB Power Delivery. 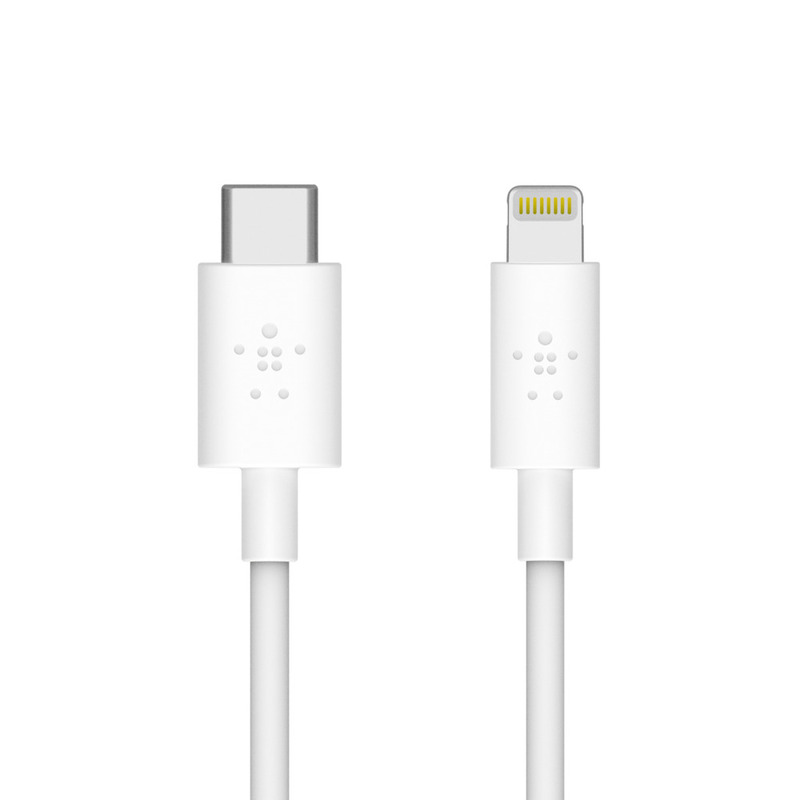 Take advantage of the Fast Charge feature on your iPhone 8 or later—charging up to 50 percent in 30 minutes* when paired with an 18W or higher USB-C power adapter. 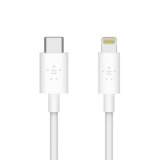 *Charge time varies with environmental factors; actual results will vary. 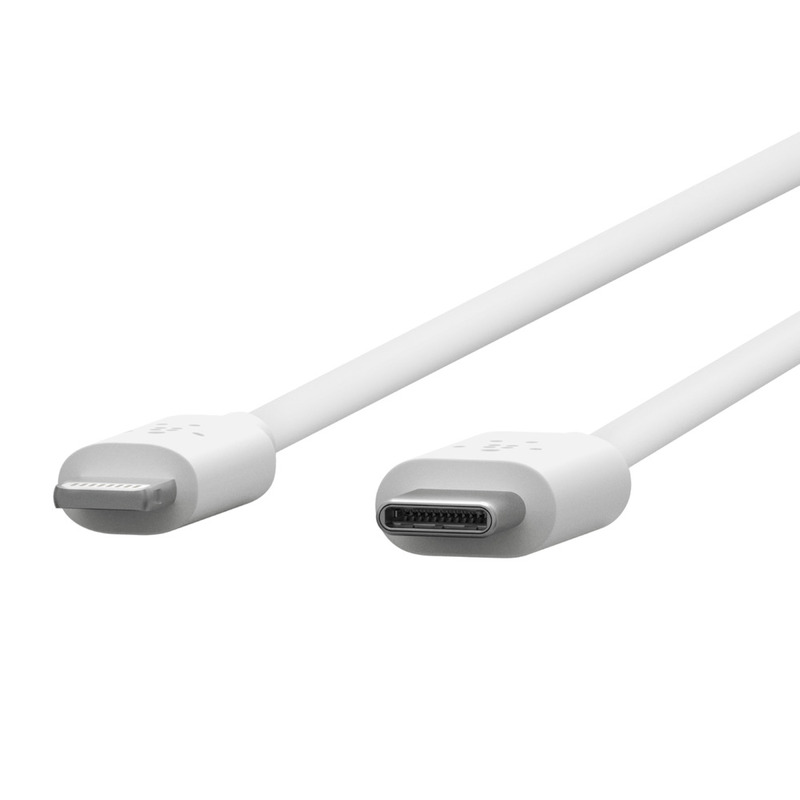 “Made for iPhone" and “Made for iPad" mean that an electronic accessory has been designed to connect specifically to iPhone or iPad and has been certified by the developer to meet Apple performance standards. 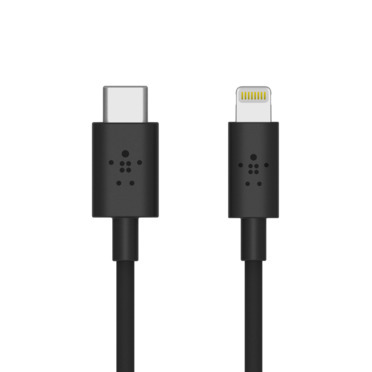 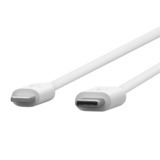 Our 4-foot cable is longer than the standard 3-foot USB-C cable with Lightning connector, so you can connect and charge your iPhone in the car, on the nightstand, and more. 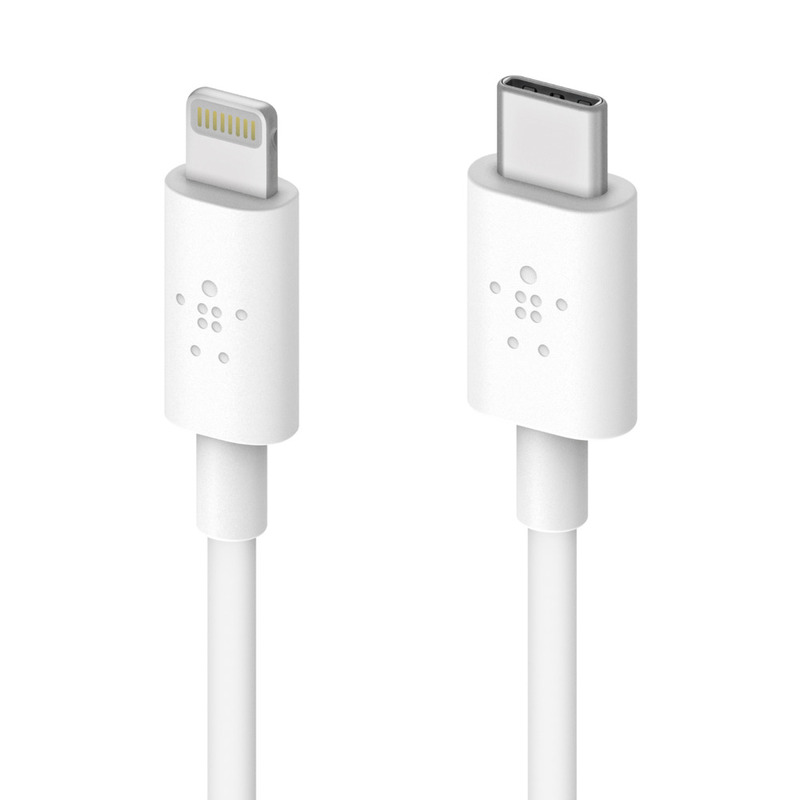 Sync your favorite photos and music by connecting your iPhone or iPad to a MacBook or other USB-C laptop.